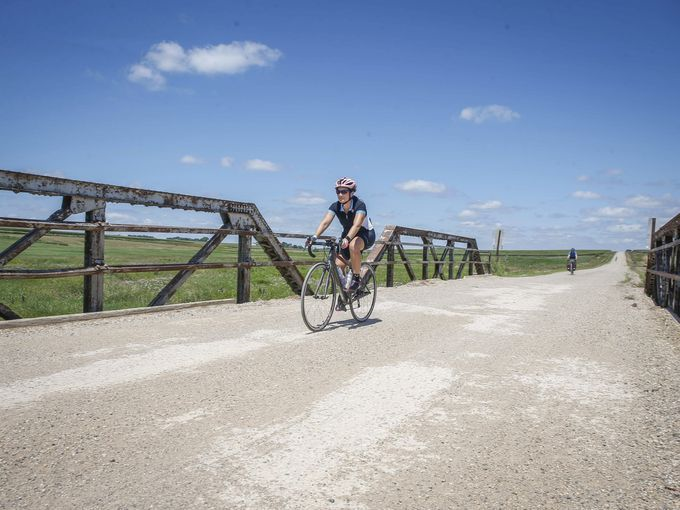 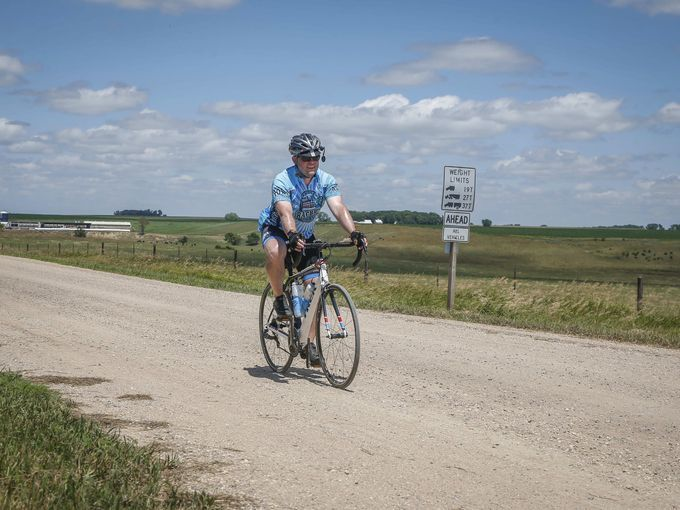 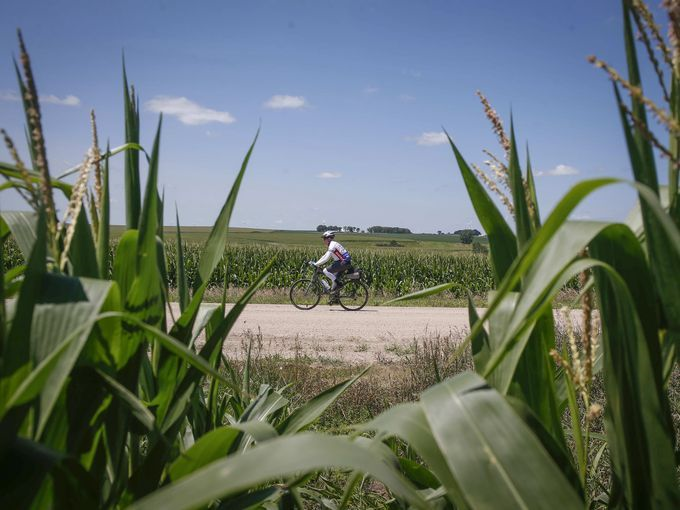 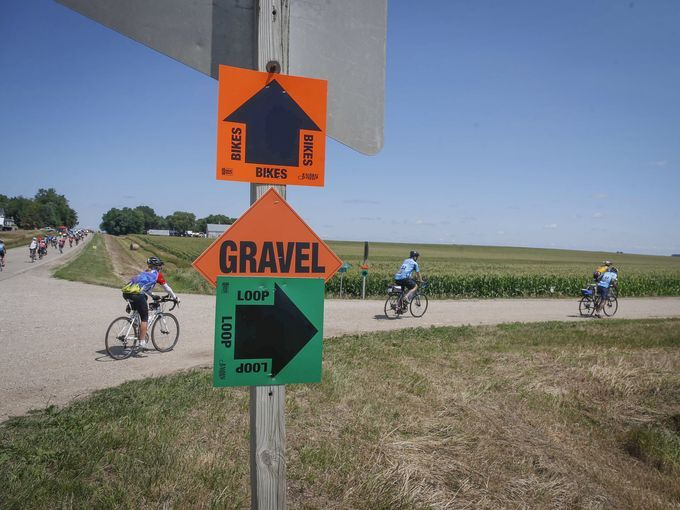 Some adventurous Ragbrai riders opted to explore the gravel route into Sutherland on July 23, 2017. 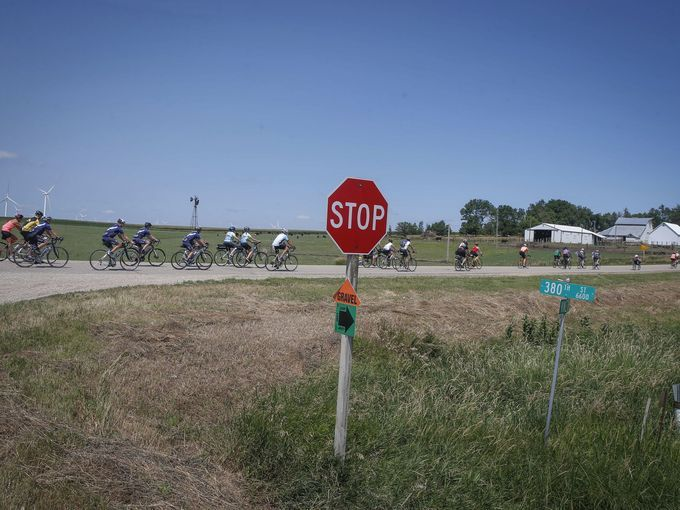 Sutherland enjoyed an estimated 1600 brave riders to our small community. 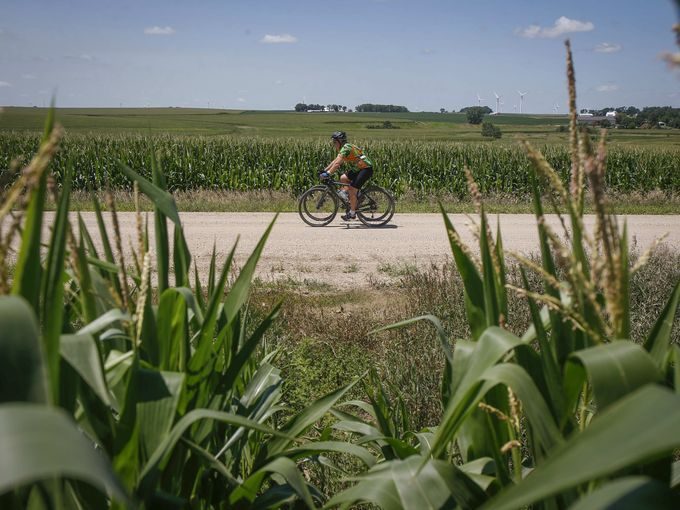 All photos are the property of the Des Moines Register.